Korean pop culture is big, but South Korea is about to host an even bigger attraction—the 2018 Winter Olympics. The games are starting February 9 and ending February 25, and it’s going to be 17 days of excitement. Everything’s coming together steadily, and there are many highlights that are going to make this highly anticipated sporting event more memorable. First off, there are four new sports are debuting in this year’s Winter Olympics, making the event even more exciting. The four sports include mixed doubles curling, mass start speed skating, freestyle skiing and big air snowboarding. In total, there are seven sports that the athletes will compete in—skiing, skating, biathlon, bobsleigh, curling, ice hockey and luge. For these seven sports, there are 102 medals that athletes can win. Of course, the city itself plays a large role. 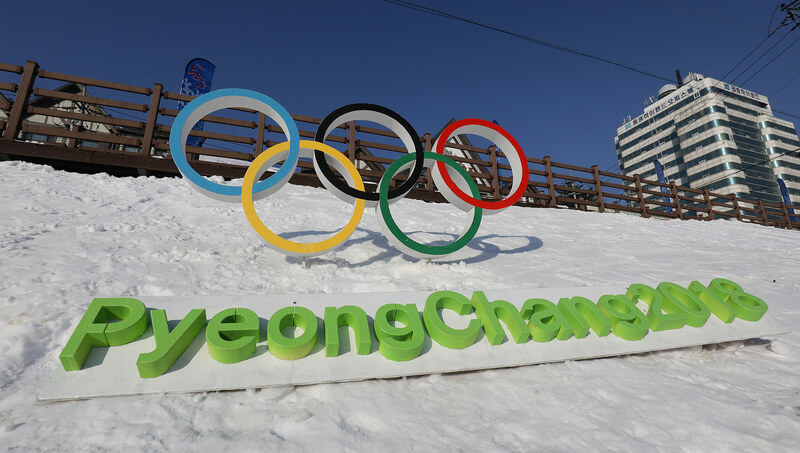 South Korea is not a stranger to the Olympics—the Summer Olympics was held in Seoul in 1988 and Pyeongchang is prepared. A temporary venue called the Pyeongchang Olympic Stadium has been set up, and can hold up to 35,000 people. All other competition venues are only a 30 minute car ride away. Concerns regarding the role North Korea will play in the Olympics have been settled. The two countries will march under a unified Korean flag together at the opening ceremony, and North Korea will be sending 22 athletes to compete in the Games. Another point of interest is the mascot that will be representing the Games! Soohorang, a white tiger, has been chosen to be the face of the 2018 Winter Olympics. Soohorang’s name translates into protection and tiger, a way of wishing athletes good luck and to be safe. White tigers have been embedded into Korean history and culture and are often mentioned in Korean folk tales. Other important faces that will be appearing at the Games are former Olympic skater Yuna Kim, South Korean President Moon Jae In, Los Angeles Dodgers Hyun Jin Ryu, K-pop sensation and Big Bang member Taeyang, and former NFL wide receiver Hines Ward. Spectators are waiting to see who will hold up the medals, but they do know what the medals look like. Crafted by designer Lee Suk Woo, the medals are adorned by diagonal lines to represent tree trunks, a symbol for the time and energy put into the Games. The ribbons, made of a tradition South Korean fabric named gapsa, range from light teal to light red and are adorned with Hangeul embroidery. Two hundred fifty-nine total sets of medals have been created. So where can overseas spectators watch all this unfold? South Korea is 17 hours ahead of Los Angeles, but a complete broadcast will be available on NBC, online and on television.